The Adirondacks are rich with accomplishments and contributions by individuals of Jewish heritage. This program will look at people such as Louis Marshall, an attorney and conservationist and his son Bob Marshall, a founder of the Adirondack 46ers and The Wilderness Society. For more information, call (518) 585-7868 or email tihistory@bridgepoint1.com. 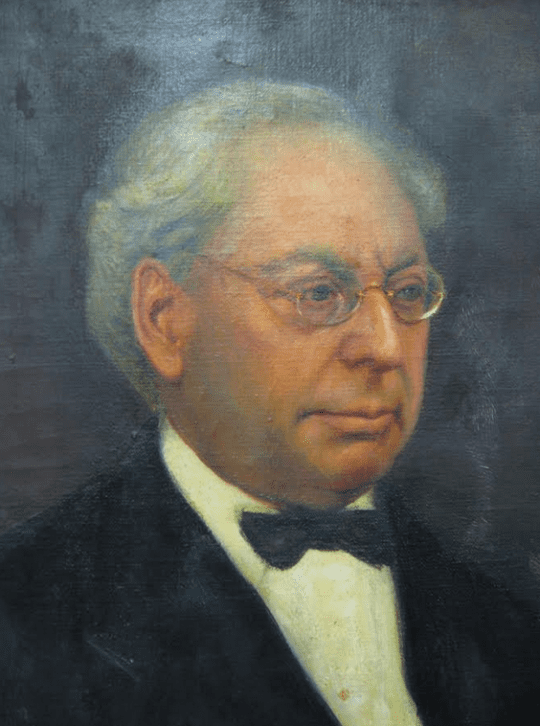 Portrait of Louis Marshall provided. A version of this article first appreared on the Adirondack Almanack.